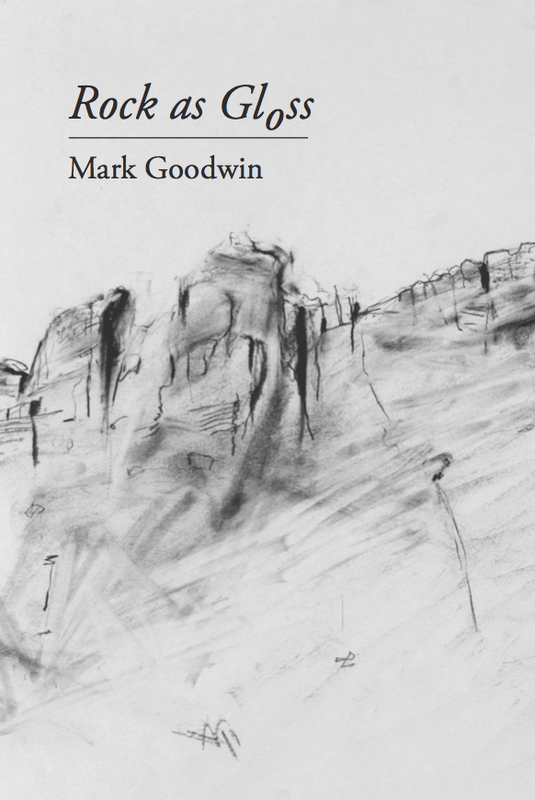 Rock as Gloss is Mark Goodwin‘s sixth full-length book of poems. Divided into four ‘compasses’, its 184 pages offer a variety of approaches to ‘the rock in hand’ (whether gritstone or slate), or the fell under foot (whether on or off the map), and also enact a dialogue with the culture and literature of climbing and fell-walking, speaking to (and through) Menlove Edwards, Ted Hughes, Coleridge and others. The poems and fictions of Rock as Gloss navigate imaginary and actual journeys through textures of movement and stillness, setting down lines ‘touched by gravity’. A beautifully produced hardback book, it can be ordered direct from Longbarrow Press for just £12.99. Visit the Rock as Gloss microsite for poems, essays and other information about the book. Mark Goodwin‘s long-awaited collection Steps is his fourth full-length book of poems, and his first full collection for Longbarrow Press. On one level, Steps is a 144-page journey through the landscapes of England, Ethiopia, Scotland, Spain and Wales; on another, it is a sustained engagement with the journey’s pauses, in which the landscapes invite us to listen – the gaps that compel our attention, and from which these poems are constructed. Click here to visit the Steps microsite and listen to recordings of some of the poems in the book.